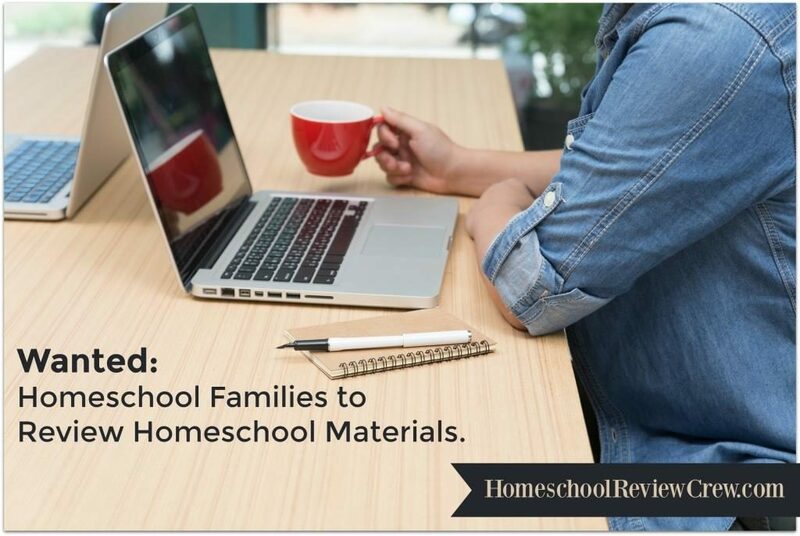 Are you looking for a fun way to add STEM activities to your homeschool? 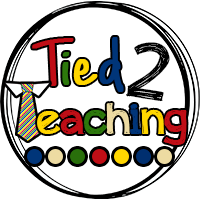 Let me introduce to you to Tied 2 Teaching. 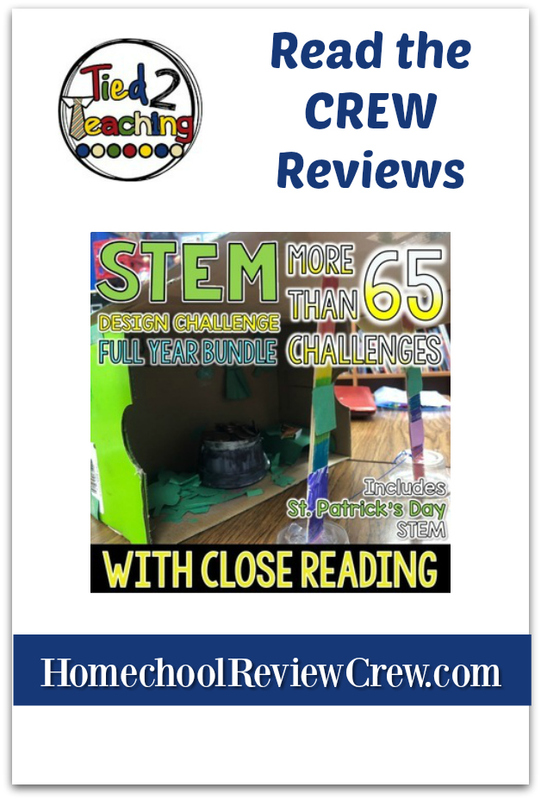 For the past several weeks Crew kids have had a blast completing fun but educational challenges with the STEM Activities, Full Year of Challenges with Close Reading. 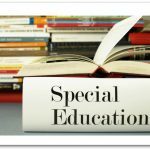 Tied 2 Teaching founder Matthew Kelly is passionate about finding ways to integrate math, science, and literacy. He believes learning should be fun. 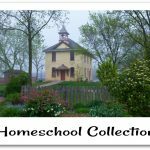 These seasonally bundled STEM Activities reflect that passion and integration. Each Challenge includes a “close reading” which brings literacy to the the marriage of math, science, and engineering. You’ll also find some history sneaking in through those close readings. 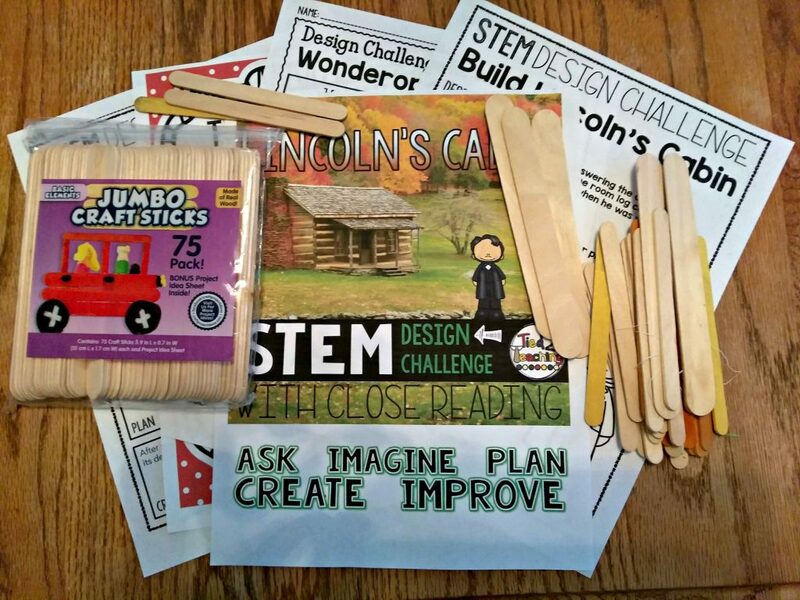 The STEM Activities, Full Year of Challenges with Close Reading is a collection of the monthly bundles. Each monthly bundle has 4 Challenges except August. With August comes the bonus Mega Pack of Building Block Challenges. 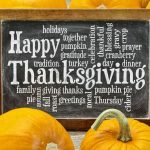 Look over the list and you’ll find that many of the challenges are related to the holidays or celebrations of the month. Note: When the bundle is downloaded the individual challenges will not be grouped by month. Go check out the Crew Reviews and see how much fun they had with these Challenges! 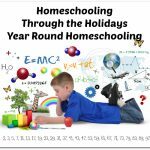 A big thank you to Tess Hamre of Circling Through This Life for writing this introductory post.